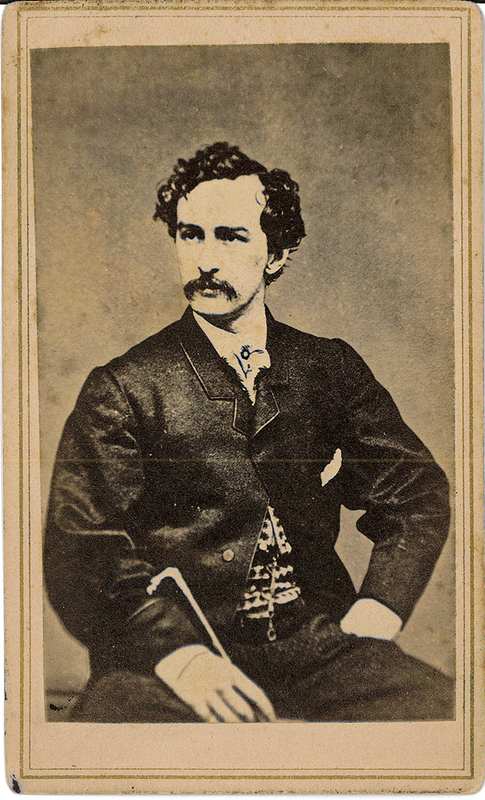 Photo of John Wilkes Booth, identified on the back as being the assassin of Abraham Lincoln. 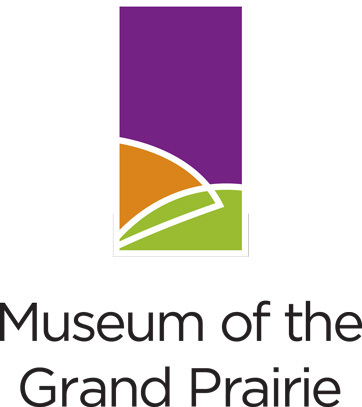 Use of this item for research, teaching and private study is permitted with proper citation and attribution to the Museum of the Grand Prairie, Champaign County Forest Preserve District. Reproduction of this item for publication, broadcast, or commercial use requires written permission. For permission please contact Museum of the Grand Prairie, Champaign County Forest Preserve District.